Power Crete Deepfill is the ultimate concrete repair for deep cracks, holes and depressions and it won’t weaken surfaces or structures. Power Crete Deepfill is the ultimate concrete repair for deep cracks, holes and depressions and it won’t weaken surfaces or structures. 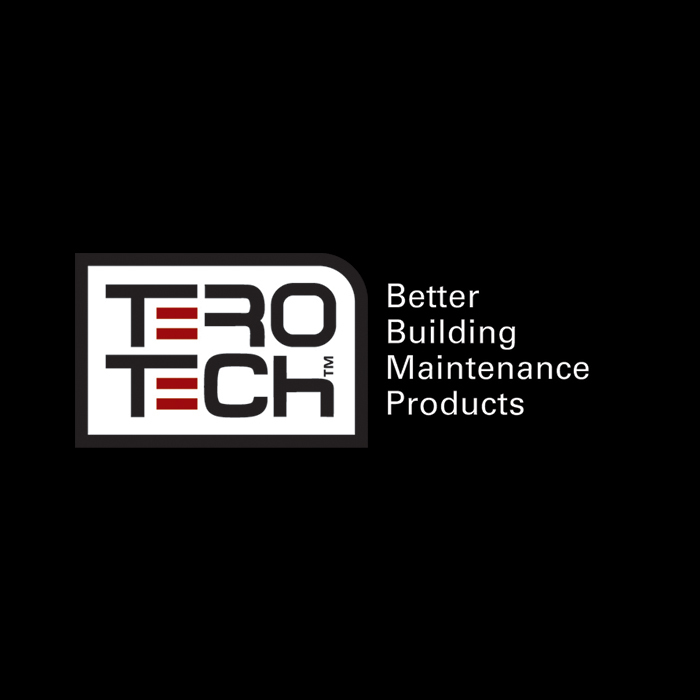 Repair roads, runways, bridges and more. Due to its no shrink, no-slump formulation Power Crete Deepfill can even be used on horizontal surfaces and surfaces will take traffic (including vehicles) within an hour. 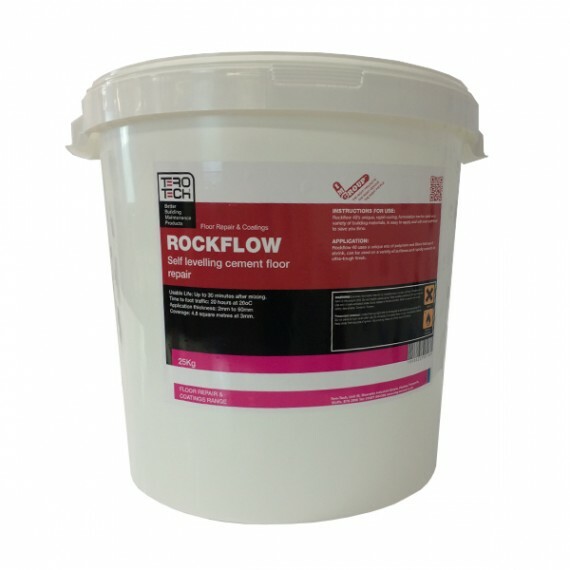 Power Crete Deepfill is ideal for use on repairs of more than 5mm in depth. Or email us about Power Crete Deepfill here. 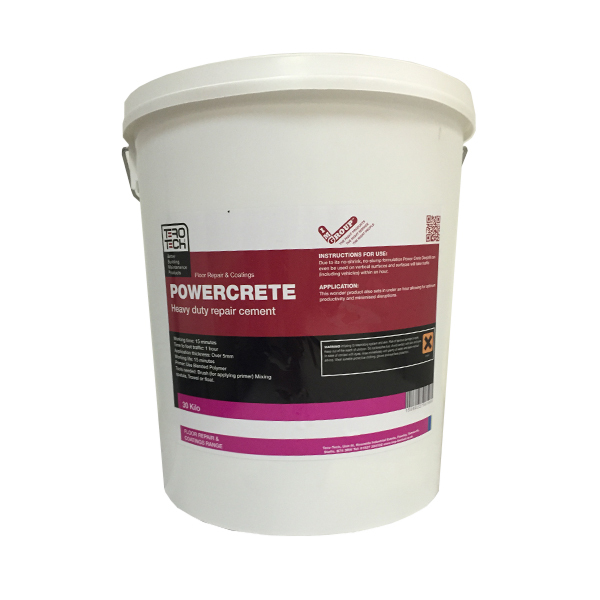 How does Power Crete Deepfill work? 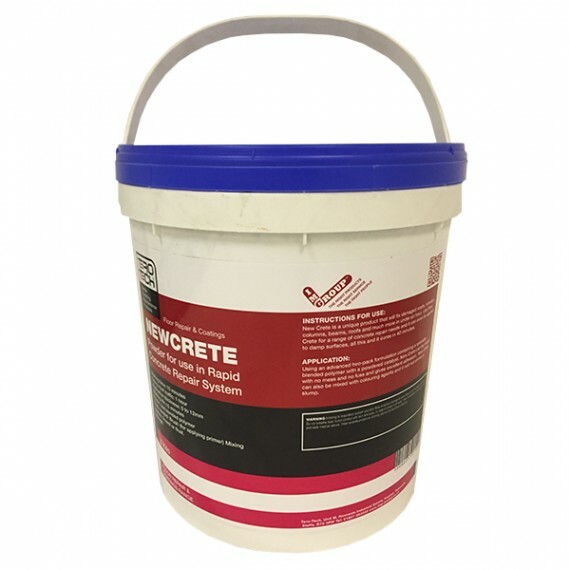 Power Crete Deepfill’s two-pack formulation when strengthened with granite chippings and mixed with a powdered catalyst and specially blended polymer, gives unbeatably tough results. This wonder product also sets in under an hour allowing for optimum productivity and minimised disruptions. Key Features and Benefits of Power Crete Deepfill? Fully cured in less than 1 hour. Use for cracks, holes and depressions over 5mm in depth. Once set Power Crete Deepfill can take high impact and vehicle traffic. Can be used on vertical surfaces as well as horizontal. Power Crete Deepfill won’t shrink or slump. Economical – can be mixed in the drum it comes in, or mix only what is needed. Use even on damp surfaces. Non-toxic can be used in confined spaces.